It took Steve Russell more than 18 months to get the design of Blasta Brewing’s new cans just right. The cylinders had to be more than simply a vessel to carry his beers. They had to go beyond being a canvas for a work of art. And the message had to be more than just telling the brand story. What was crucial is that the packaging was an homage to his older brother. “We lost Graeme eight years ago this week,” Russell told Brews News. Grimster was the nickname of Russell’s sibling whose absence is still felt by the family. So when Russell made his American Pale Ale, first as an amateur then as the owner of his own rapidly emerging brewpub in Perth, he immediately dedicated the label Grimster Rocks to Graeme. 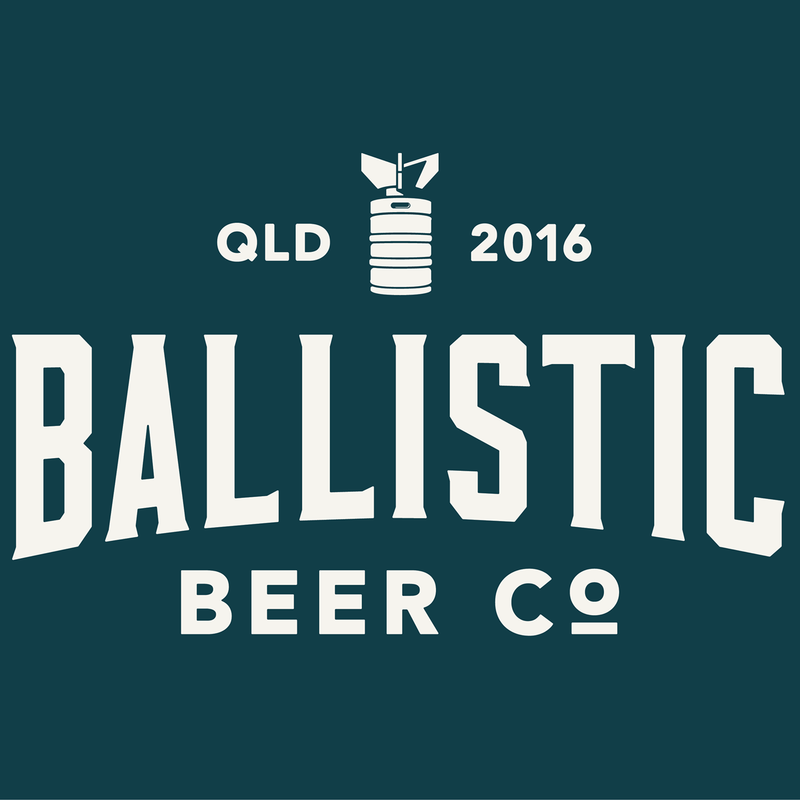 It is particularly pleasing for the Blasta crew that Grimster Rocks (5.4%) won Best Pale Ale at this year’s Perth Royal Beer Show. The success also convinced Scottish-born-and-bred Russell he had to take the next step in his rapid beer journey by launching the brew into cans. After many sleepless nights working with designers in the UK and in WA, Russell has settled on two designs for his Myway Grapefruit IPA (5.9%) and Grimster Rocks. He was in Melbourne this week signing off on the packaging with major can producer Orora, who helped put the finishing touches on the design. There is considerable Scottish influence on the aluminium, not surprising as the country’s Gaelic culture is firmly entrenched in the brewery’s ethos. Blasta translates to “delicious” in Russell’s native tongue, the company logo is a unicorn, the Scots’ national symbol, while the cans also feature the word “slangevar” which is commonly used from Glasgow to Aberdeen to signify ‘cheers’. 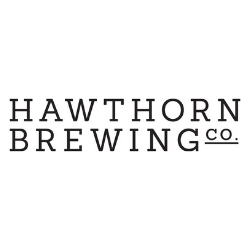 A canning line from American Beer Equipment arrives in a couple of weeks to squeeze into the Burswood brewpub that has room for 350 people and a 20hL kit. Blasta estimates it will pump out 20,000 litres of beer this month. Russell, who has been in Australia 11 years, hopes to have some of his other beers, Chainbreaker IPA (5.9%), Unleash The Beast NEIPA (6.8%) and The Cats Whiskers Pale Ale (4.7%), in package early in the New Year. While Blasta Brewing sits in a light industrial area undergoing gentrification it has two great benefits from its location. It is a short toss of the dice from the mammoth Crown casino and entertainment complex and a drop punt off Perth’s new 60,000-seat Optus Stadium that averaged crowds of 47,000 for AFL matches in its inaugural season – not to mention a couple of sold-out Ed Sheeran concerts and NRL double-headers. Russell admits gameday has prompted an influx of standing room-only crowds at the Blasta brewpub, not unexpected considering the sparse number of casual food and beverage venues in the area. But he has also noticed an interesting trend from visitors pre and post-match. And the biggest surprise is the immense popularity of Where The Helles Is Burrswood Lager (4.7%) – a play on the original spelling of the suburb before a painting mistake on the nearby train station signpost 125 years ago transformed its identity. “Now I have some real data that I can look at, the Lager is, by at least a third, the top seller,” Russell said. “I thought when we opened it would be out and out craft. “Not everyone who goes to the West Coast and Fremantle games at this stage is willing to explore the more hop-forward or flavoursome beers. Russell plans to do a lot of forensic study of his business over Christmas as he takes a break, putting more responsibility on new head brewer, Steve Wearing, most recently of Homestead in the Swan Valley. 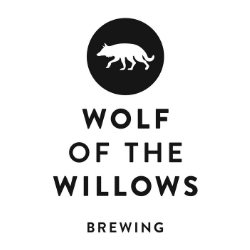 Not only has Russell been brewing, managing, forward planning and implementing plans for the brewpub, he has also maintained his job as a FIFO engineer 1,250km north of Perth. “I can’t complain because I’m enjoying it. I’m a bit tired though,” Russell said in one of Australian brewing’s great understatements of 2018. Russell will also welcome the chance to enjoy a Grimster Rocks from the new cans over the festive season. He is determined that it is a total package worthy of his brother Graeme, whose passing can only be deemed a tragedy so cruel and unfair. The family believe Graeme, whose likeness is embedded into the can made in his honour, developed an epileptic-type illness after a fall while on holiday in Ibiza when he was 18 years old. “He lived in Melbourne but came out to Perth when I moved out here and worked in oil and gas. He had a seizure on a rig and they put him on medication but the doctors couldn’t find what was wrong,” Russell said. “Then one Sunday morning I was offshore and he sent me an email at 1am and said I had to call him straight away no matter what time it was. He had really important news. “I phoned him up at 4.30am and he said he had been bored and was playing an online game called Deal Or No Deal that was part of the national lottery in the UK. He ended up winning that night. He was going to take us all back home to see the family. “Later in the week I was still away. He went to dinner and told (Steve’s wife) Kate he ran out of his epileptic medication a few days earlier because of all the excitement of winning the money. She said, ‘that’s not good’, took him to the chemist and watched him take some tablets before going home. “When no-one could raise him after a few days we thought he had used some of the money to go back to Scotland to surprise Mum and Dad. When Mum rang and said she couldn’t get him on the phone I was getting worried. I asked a friend to go around to his place with Kate, they kicked the door in and she found him in bed.